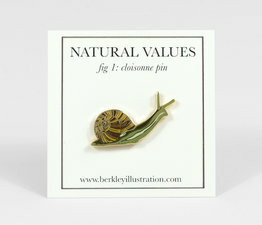 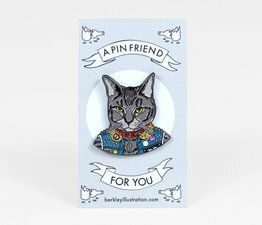 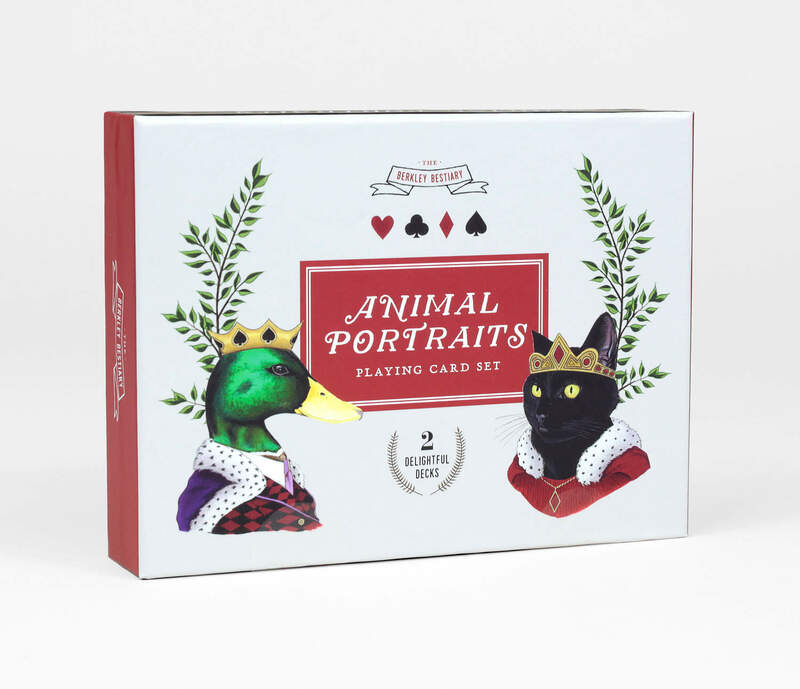 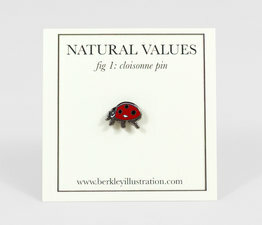 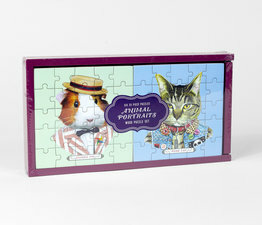 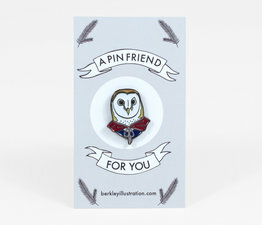 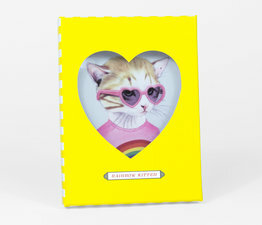 The Berkleys create sophisticated and humorous portraits of lovable furry friends and now you can enjoy them while playing a friendly game of Rummy. 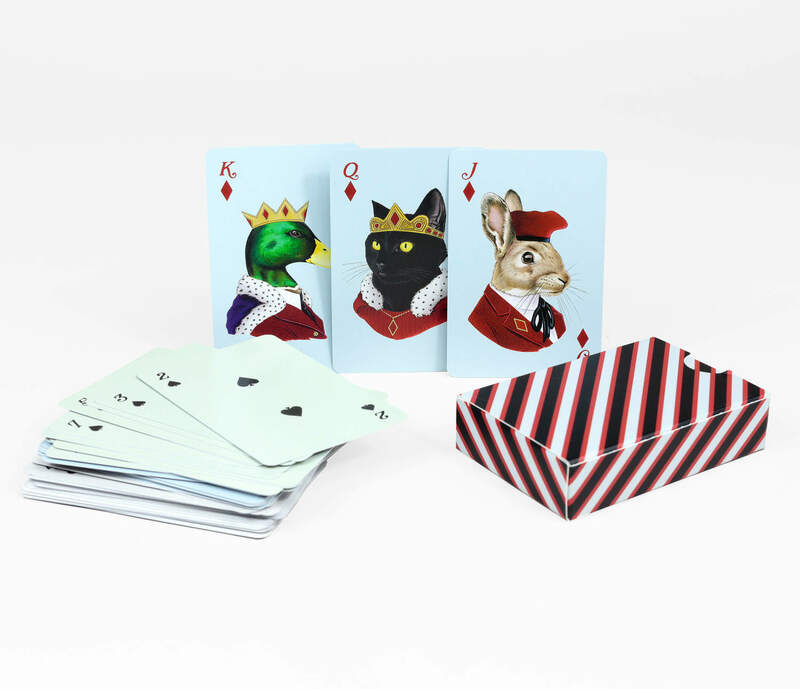 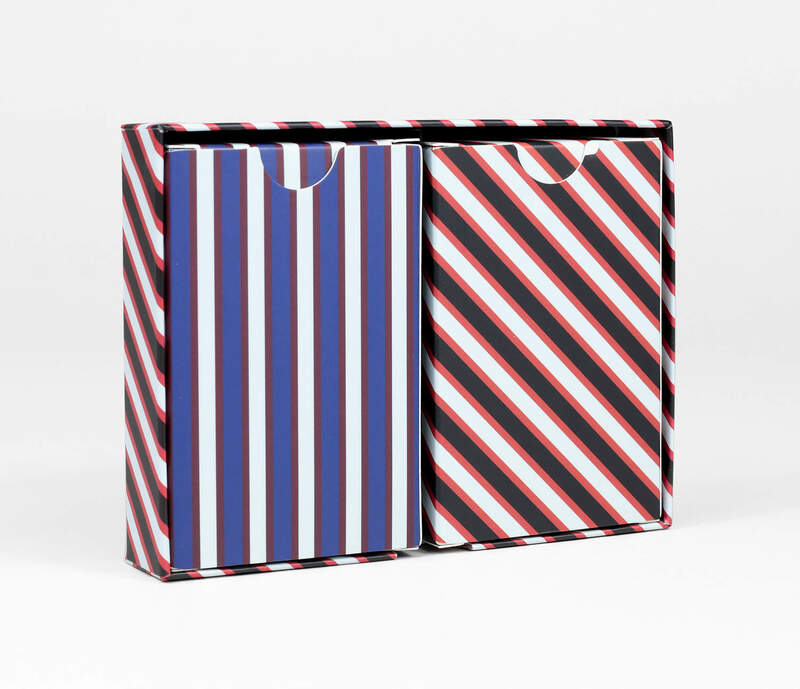 The set comes in sturdy box packaging which features a pull-out drawer and includes 2 standard playing card decks of 52 cards each. 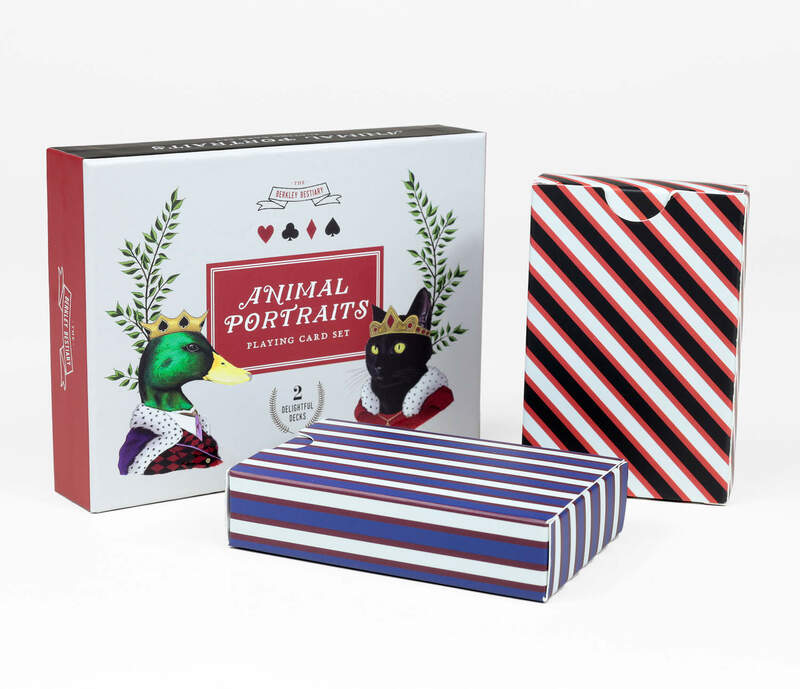 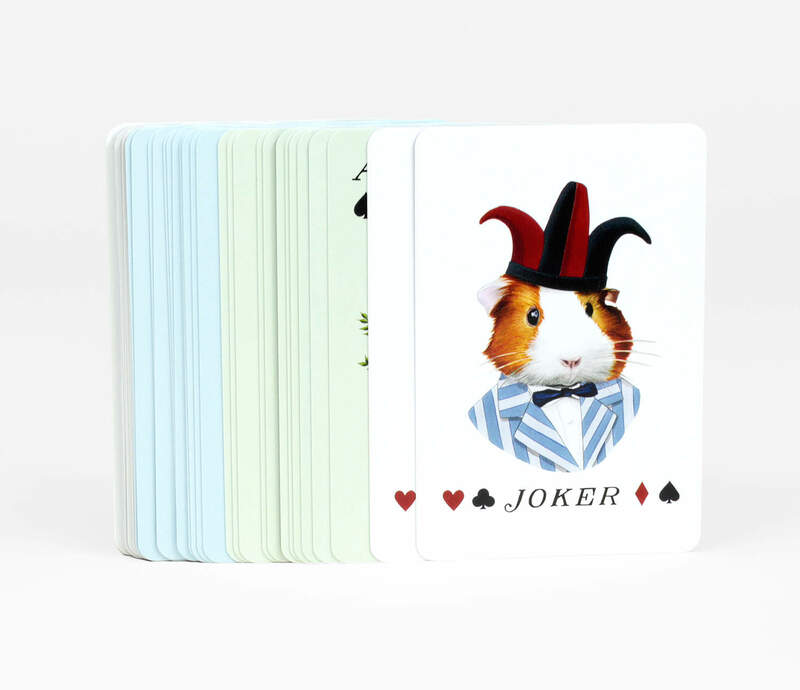 Face cards feature very regal depictions of Jack Rabbit, Black Cat and Mallard while Guinea Pig graces the Jokers.